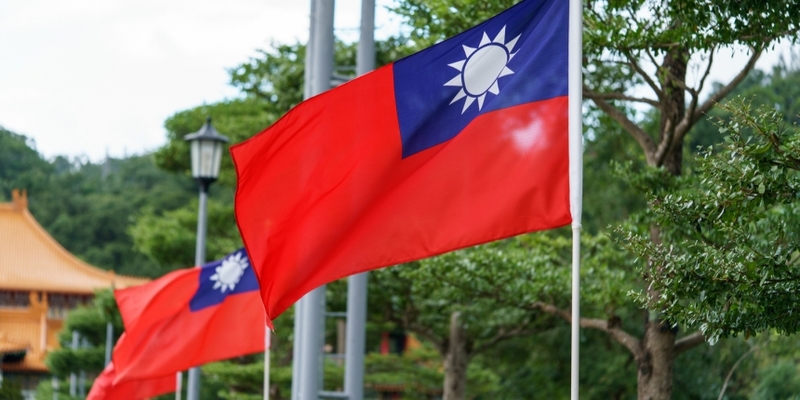 A Taiwanese legislator wants cryptocurrency transactions to abide by the same money laundering laws that govern traditional financial instruments. To that end, Jason Hsu – sometimes referred to as Taiwan’s “crypto congressman” – has proposed an amendment to the nation’s Money Laundering Control Act to cover cryptocurrencies. Under his proposal, the amendment would include new rules for cryptocurrencies specifically, while also attempting to educate the general public about the nascent technology, according to a press release. Hsu’s proposal would also bring Taiwan’s laws in line with the EU’s Anti-Money Laundering Directive, according to the release. The move is aimed at supporting blockchain technology and cryptocurrencies as they develop, Hsu said in a statement. To that end, he also called for self-regulatory organizations and believes crypto organizations should adhere to certain standards, according to the release.